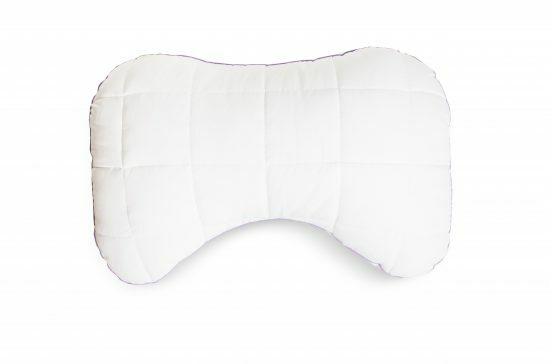 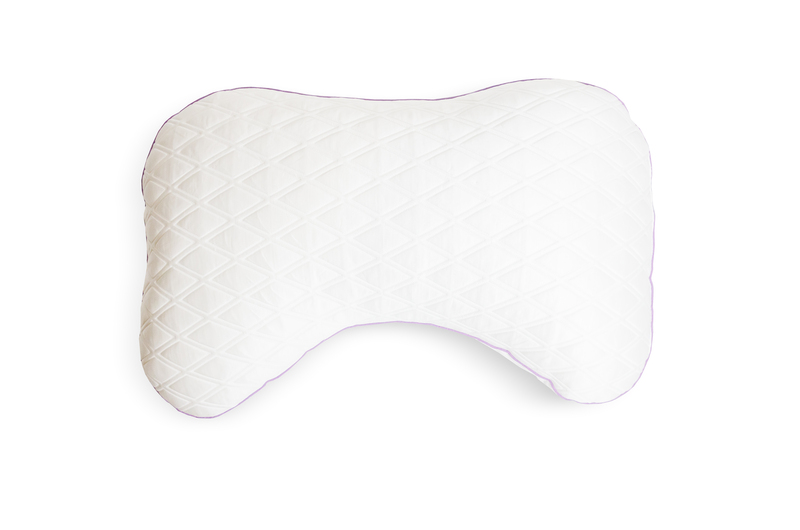 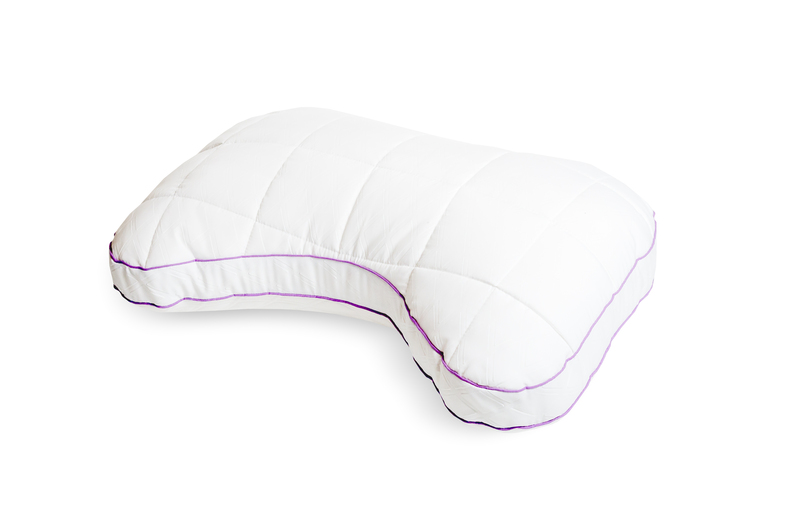 Our Quest cooling pillows have Feran Ice and TEMPTEC fabric technology to keep you cool throughout the night. 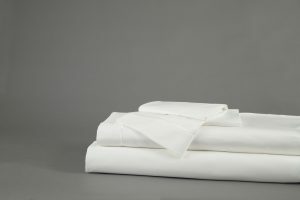 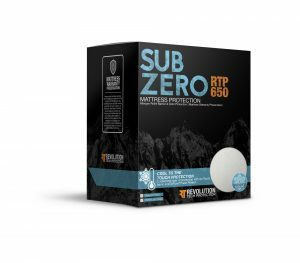 They use a micro denier that is lightweight and conform to your unique shape to relieve pressure and keep you comfortable. 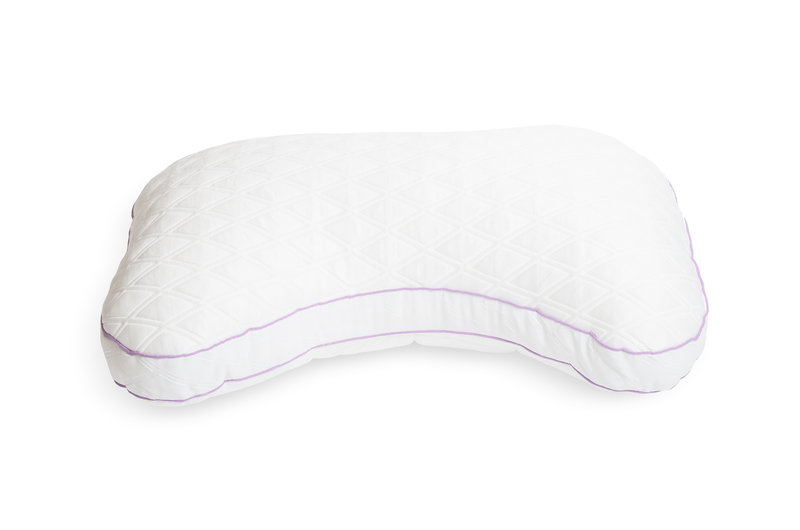 The pillow is dual-sided with two distinct finishes so you can further customize your experience. Ergonomically designed to cradle and support, it fits snugly under your neck for extra-tailored support.